Looking for some relief from the hot temperatures trucks generate in the cab? What if you could even run your air conditioner less, saving fuel and wear? The Admiral CT truck seat can help with all of that and more. We took our top of the line Admiral series seat, which is already a large and feature packed seat, and added even more... a ventilation system. Our ComforTEK ventilation and heat system helps keep you cooler in the summer and warmer in the winter. 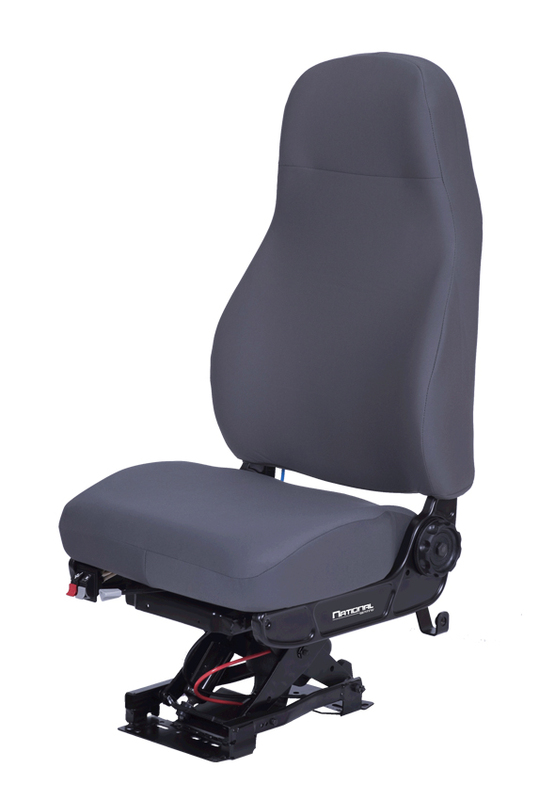 With active air movement the ComforTEK system circulates air in the cushion and back of the seat to provide relief from heat and reduce perspiration. While not an air conditioner in your seat, it does circulate the air where you really need it the most. 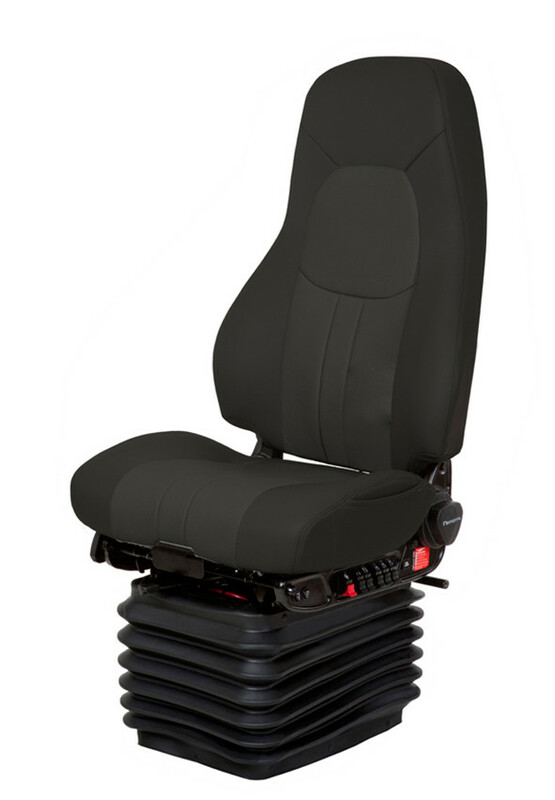 The Admiral CT still has all the other features of our Admiral series such as our exclusive BackCycler system, huge seating area with long arms, the HP air suspension, and all those points of adjustment to get the just right fit. 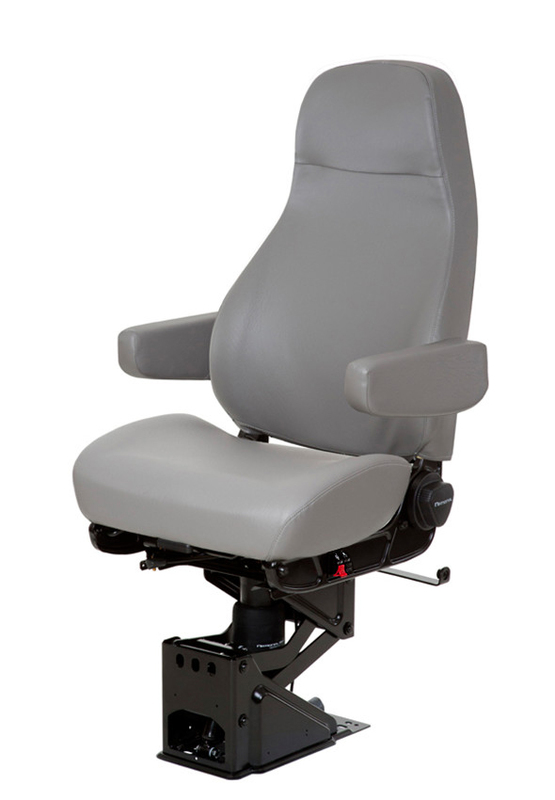 Like the Admiral series, the Admiral CT comes in driver and passenger versions, due to swivel rotation.